To combat terrorism, some have called upon our government to turn awayimmigrants and visitors who come from particular countries or are followers of certain faiths. Others have urged that restrictions be imposed on such persons already in this country, possibly including even those who are United States citizens. To students of history, this approach is reminiscent of what occurred 75 years ago as the U.S. entered into World War II. In February 1942, two months after the Japanese attack on Pearl Harbor, President Roosevelt authorized the War Department to take steps to protect against enemy espionage and sabotage on American soil. His directive led to imposition of a curfew on people of German, Italian and Japanese descent living in the United States, both citizens and noncitizens. This was followed by the forced relocation of more than 100,000 people of Japanese descent living along the West Coast to internment camps in the interior West, including remote parts of California, Idaho and Arizona. 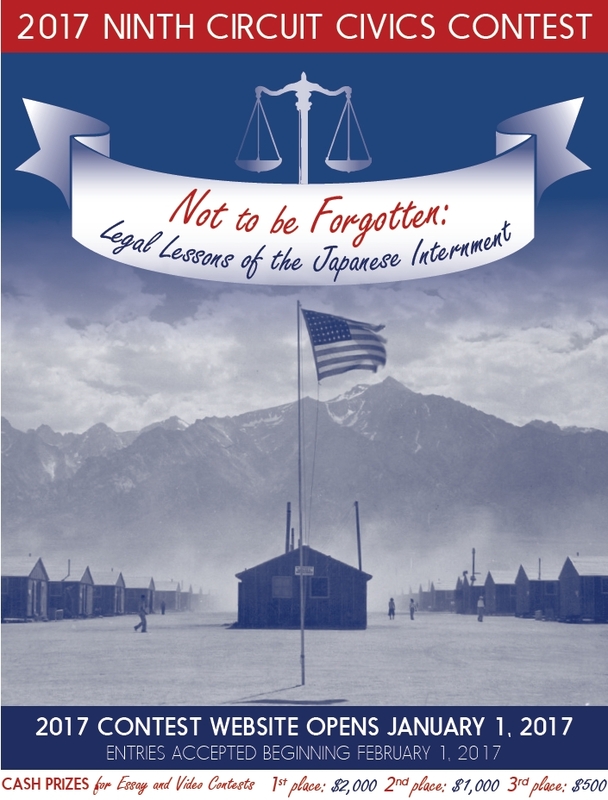 Most of the Japanese internees were U.S. citizens, who lost not only their freedom but, in many instances, their homes, business and other possessions as well. Criminal prosecutions of two young Japanese American men who defied the curfew and relocation policies were challenged in the federal courts as violations of the due process and equal protection clauses of the Constitution. In those cases – Hirabayashi v. United States and Korematsu v. United States – the U.S. Supreme Court upheld their convictions and the underlying government actions. The court found that the war power under the Constitution gives the president and Congress “wide scope for the exercise of judgment and discretion in determining the nature and extent” of a perceived danger and the means for addressing it. The court also found that these decisions of the president and Congress, made in a time of war, were not subject to judicial review. The decisions in these cases were difficult ones and there was strong disagreement at the time about where the Constitution called for such lines to be drawn. Many have come to view the segregation and relocation of persons of Japanese ancestry as a grievous injustice to loyal and law-abiding citizens. In recent decades, Congress authorized reparation payments and two American presidents made formal apologies to Japanese American internees and their descendants. The convictions of Gordon Hirabayashi and Fred Korematsu, meanwhile, were reversed after historical research revealed that officials who formulated the government policies were motivated by racial hostility rather than military need. Consider and describe the relevance of the Japanese internment today as our nation combats terrorism.